Market specialists like eMarketer predicted that smart speakers like Google Home and Amazon Echo would outsell wearable devices this past holiday season. 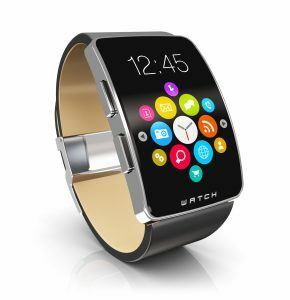 Smartwatches and fitness trackers, although popular, have not yet hit the mainstream, and the growth rate of such wearable devices is expected to decline significantly in future years. TechCrunch reports eMarketer’s prediction of this trend to continue. While from 2015 to 2016, smartwatch users in the US increased by 63.5% to 13.1M users (using the device at least once a month), this growth rate is expected to fall to 6.2% by 2021. The theory is that wearable devices are generally considered luxury items, not must-have technology. Smart watches such as the Samsung Gear and Apple Watches cost as much or more than a phone, and many consumers can hardly justify the price. On the other hand, smart speakers are fun to use, affordable and offer a growing list of features and functionality and therefore consumers see them as a better bang for the buck.